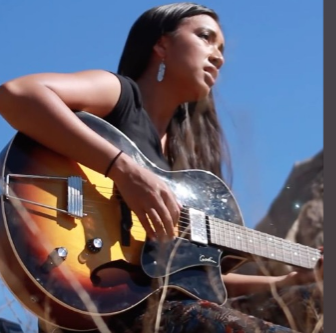 Censored News in honored to share this beautiful and powerful song by Raye Zaragoza. "I am a singer-songwriter based in Los Angeles. I am part Pima and wrote a song in support of the Standing Rock Sioux Tribe, in solidarity against the Dakota Access Pipeline."